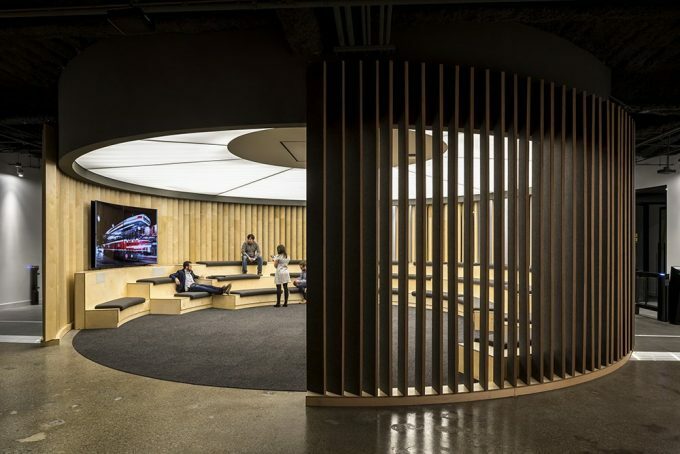 On September 25, The Architect’s Newspaper hosted its inaugural Tech+Workplace conference. 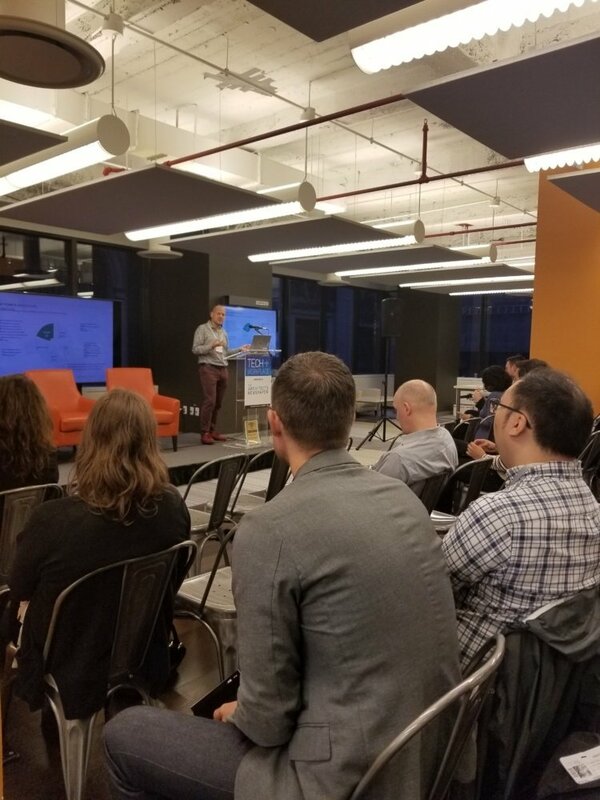 Located in New York City’s Urban Tech Hub, the event brought together experts in the fields of office design, space planning, and facilities. Panels were split into three categories: Designing for Wellness, Designing for Performance, and Designing for the Future. 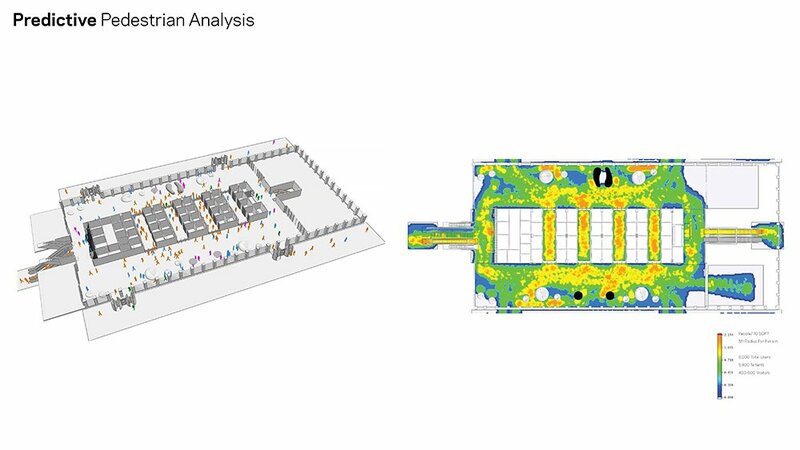 Melissa Marsh, Founder and Executive director of PLASTARC and Senior Managing Director – Occupant Experience at Savills Studley, and David Briefel, Sustainability Director at Gensler, examined new technologies driving higher standards for healthy work interiors. Both recognized the growing importance of following sustainable protocols, such as the Living Building Challenge and the WELL Building Standard. 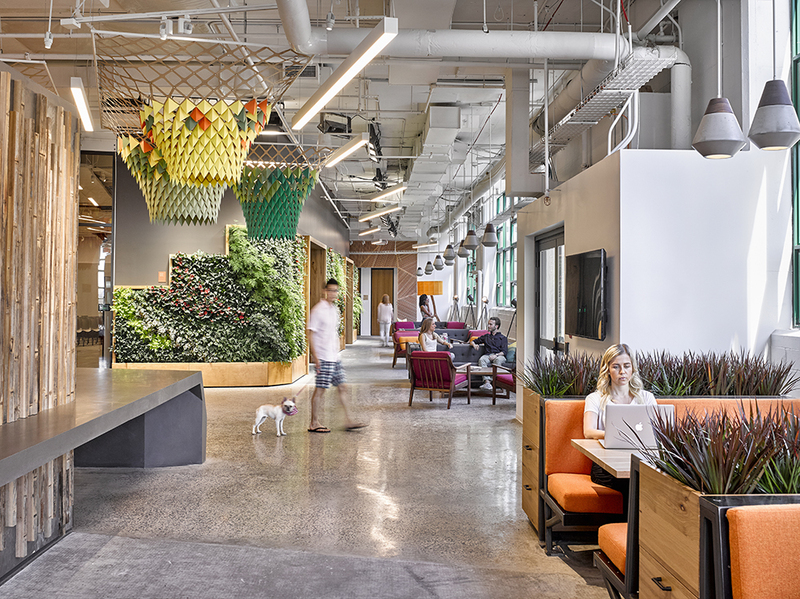 For Briefel, adherence to these standards includes the insertion of biophilic elements into his design process, including green surfaces, and natural shapes and patterns that encourage place-based relationships.